On paper, My Memory Of Us sounds like a disaster. A side-scrolling puzzle platformer that reimagines the holocaust in the form of a robot invasion as experienced by two nameless characters. The game was developed by Juggler Games, and to their credit, they make the unlikely scenario work. The story starts in present times, a young girl visits a library and is soon transfixed by the remembrances of the librarian and narrator of the game, voiced perfectly by Patrick Stewart. His words set up a sketch of childhood innocence nearly lost in a world about to witness one of the darkest hours in history. 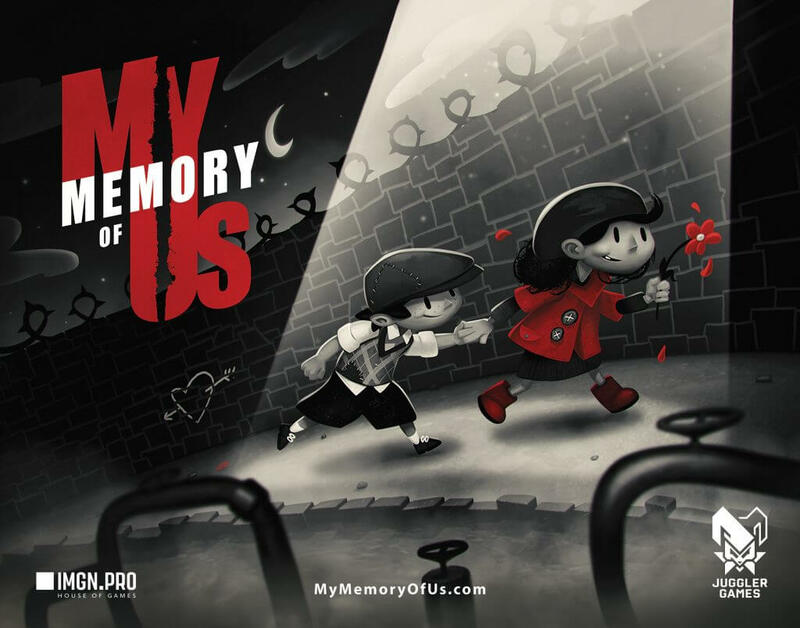 My Memory Of Us Is A Touching Story Told Through A Side Scrolling Puzzler. My Memory Of Us is presented in a stark black and white animation that later introduces the color red which is used to mark the people who have been declared second-class citizens by the robot king. No doubt the use of red was an homage to a heartbreaking scene in Steven Spielberg’s Schindler’s List. While there is no obvious Nazi symbolism featured in the game, it becomes apparent that the robot king is meant to represent Hitler and our story takes place during the Nazi occupation of Poland during World War II. The two nameless characters celebrate life as their world crumbles around them. My Memory Of Us presents us with some heavy material but it is done in a way where the focus is on celebrating the beauty of life, and the will to survive. It’s a carefully crafted game that is suitable for younger gamers and while it treads lightly on the horrors of the Holocaust, it never disrespects the tragic events. 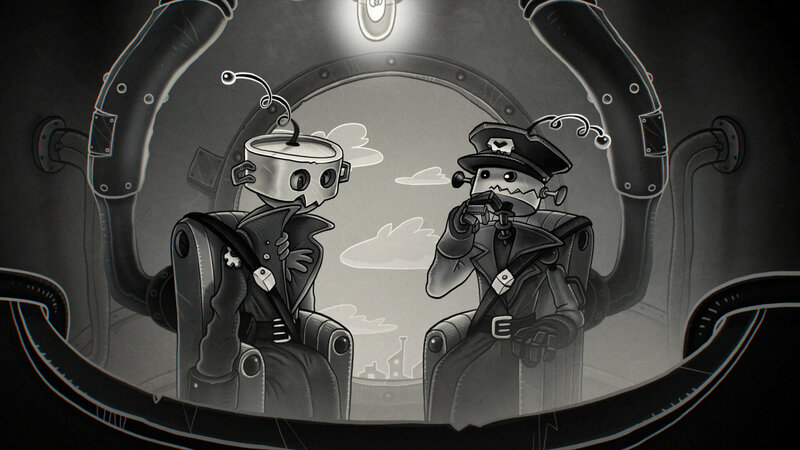 As you travel through the game, you find collectibles or memories scattered throughout which offer stories of the real-life heroes the game was inspired by. You control both the boy and the girl characters together or separately. Together they will travel hand in hand and can move heavy objects. Alone, the boy is best at stealth movement and carries a mirror that will blind characters which comes to be more important to the game once the girl is marked as a red person and is no longer welcome in some areas. The girl can move quicker and jump over gaps and openings and wields a slingshot that is useful in many things including pressing hard to reach buttons. Robots are allegorical representations of Hitler and the Nazi Regime. Puzzles Make Up The Core Gameplay Of My Memory Of Us. 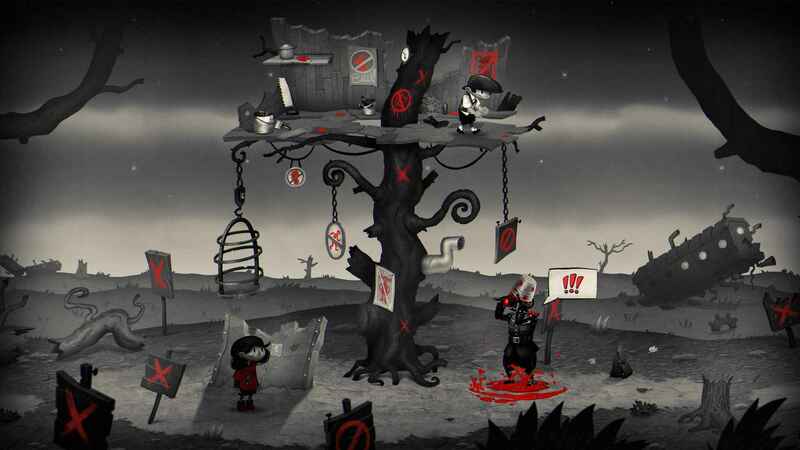 Gameplay mostly involves solving puzzles and traversing through the game while determining the appropriate character to lead your way. The puzzles are an equal mix of simple and clever, that range from decoding passwords to wiring security systems which reminded me of hacking in Bioshock. They aren’t re-inventing the puzzle wheel, but they are entertaining and well executed. Some chapters require the use of the boy’s bike, which you must ride while dodging various environmental obstacles. The bike riding, as well as the final boss fight of My Memory Of Us, are prone to clunky and slightly unresponsive controls, which caused several accidental deaths. The uncertain controls in the action sequences are a slight annoyance but never a game breaker. 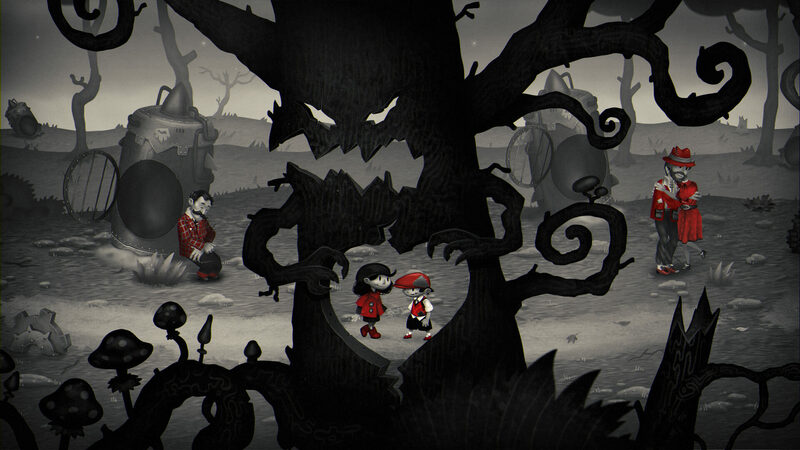 The soundtrack composed by Patryk Scelina is an elegant mix of whimsical and tragic musical interludes that compliment the complexity of the game’s theme. The score features traditional orchestrated pieces featuring the violin solos of Katarzyna Wiszowski, as well as heavy guitar/synthesizer sounds that are used to enhance the detachment of the robot army. As I began playing My Memory Of Us, news broke of a shooting at a Pittsburgh Synagogue where eleven people were gunned down in a tragic hate crime. Unfortunately, the prejudice that fueled the holocaust still exists today. This tragedy that took place in a city very close to where I live, definitely made me appreciate the difficult task Juggler Games faced in presenting a game that represented the worst and best humanity has to offer. My Memory Of Me was developed by Juggler Games and published by IMGN.PRO. My Memory Of Us shouldn’t be missed! The side scrolling adventure puzzler features enjoyable gameplay suitable for all ages. Where the game really exceeds is the beautiful and haunting retelling of the Holocaust as a robot invasion through the eyes of two children that won’t let their friendship be torn apart by hate and prejudice.